The United States of America is considered as the hub of learning. 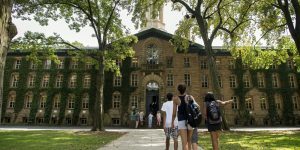 There are several world-class universities in the U.S that top in global ranking, with lots of educational facilities to boost learning process. Getting into these universities is not as easy as you think because there is completion from students all over the world to get admitted into these universities. After being admitted, you need to be studious and well oriented to become the best in your freshman year and also in the subsequent years. We have put together a list of the top university in the United States that are also among the top universities globally. 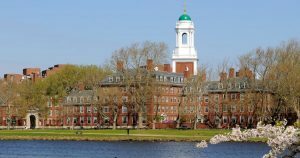 Harvard University is the number one in the world with lots of great people that passed through their educational system, including 8 U.S presidents, more than 75 Noble Laureates. Formerly known as the College of New Jersey, this prestigious university was formed in 1746 primarily for training ministers. It is located in New Jersey and has world famous alumni such as Albert Einstein. 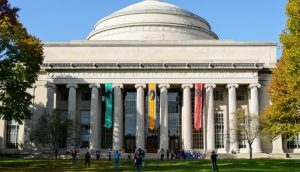 MIT was formed in 1861 with the hope of fueling the growing demand for talents. It focuses on research, technological education and scientific engineering. 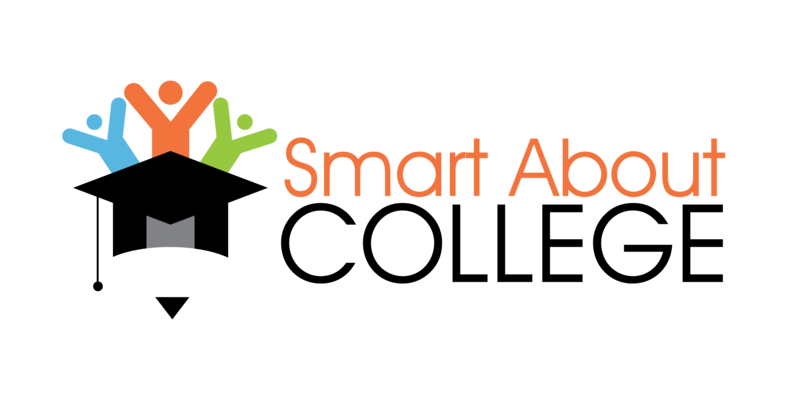 It has produced several Noble Laureates and National medalists. Founded in 1693, the name was gotten from then reigning monarchs, King William III and Queen Mary II. 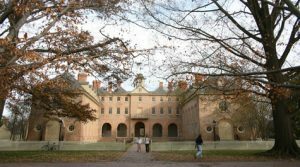 Located in Williamsburg, Virginia, the college has trained US presidents James Monroe, John Tyler and Thomas Jefferson. 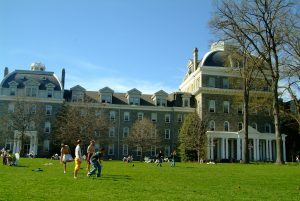 This college was formed in 1864 and it is located in Swarthmore, Pennsylvania. It is one of the premier universities in the US with loan financial schemes to help students. It is well-known for its social activism and its close affiliation to women’s rights movement. 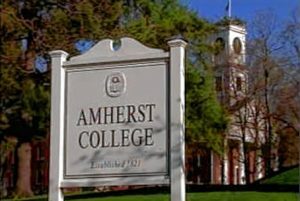 This college is located in Amherst, Massachusetts and was founded in 1821. It is a flexible institution where students can choose courses that appeal to them. It covers over 850 courses from every field of interest. 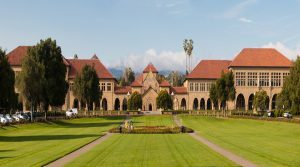 Stanford University was established in 1891 and sited in California. It is known as the best educational institution for subjects such as mathematics, computer science and other science related courses. 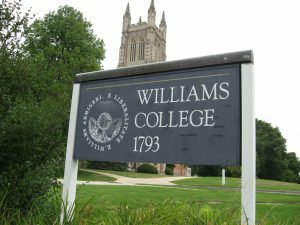 Sited in Williamstown, Massachusetts, the college was founded in 1793, and it follows an educational system that is similar to what is available in the UK. It offers 33 majors, 2 master’s degrees, and has 24 departments. 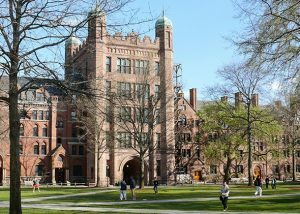 It is impossible to mention top universities in the United States without mentioning Yale University. It was formed in 1701 and has produced 5 US presidents. The academic standard in this institution is excellent with world-class facilities. California Institute of Technology was established in 1891, at Pasadena, California. It was formerly a vocational center named Throop University. 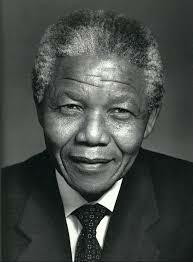 It has also given birth to great men that have a significant impact the world.